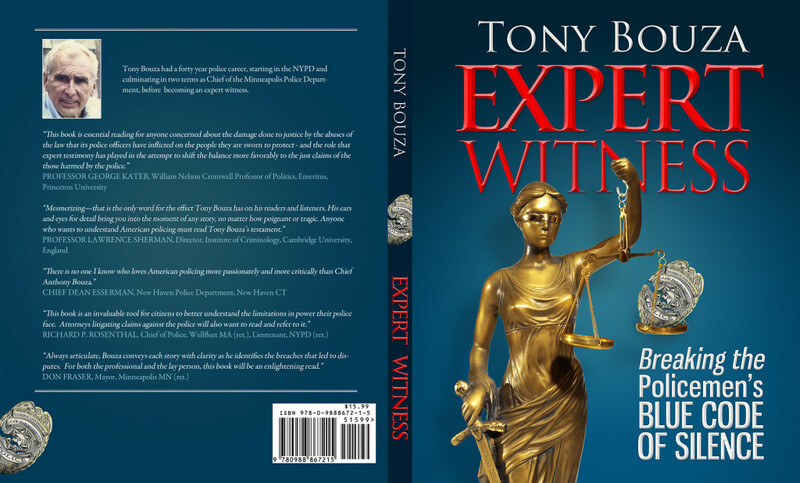 Tony Bouza’s latest book, “Expert Witness—Breaking the Policemen’s Blue Code of Silence,” should be required reading for all police officers in command positions. It should also be a required textbook for police training programs. For the layperson, this book is an eye-opener into the serious problem of the extent and nature of the misconduct of our local “protectors.” One gets the impression that these violations of citizens’ rights are widespread. The reader comes away with several serious concerns. How can the public be made aware of the seriousness of this situation and then exert political influence on our elected officials to take action to minimize, if not eliminate, such misconduct. And, most worrisome, how do we change the culture that appears to be universal of our men and women in blue? Subsumed in that question is how do we recruit individuals that will not, as a result of their education and personal value system, buy into that culture? 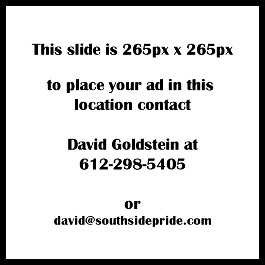 The author feels that the threat of litigation and its financial consequences is the best way to reduce, if not eliminate, the problematic behavior. While I have no doubt that this approach helps, I’m dubious that it will make a significant dent in police behavior. And it is unlikely to change the culture that protects the “bad apples” when they transgress. The author asserts that the problem lies with only 2% of the police. My guess is he is overly optimistic. In any event, a major part of the problem is that the other 98% close ranks with the 2% miscreants. These are serious and difficult problems. This book sheds a laser beam on them. How we as a society address and, hopefully, solve them is as yet unanswered. The book is being published on demand by Amazon and is available as an e-book.